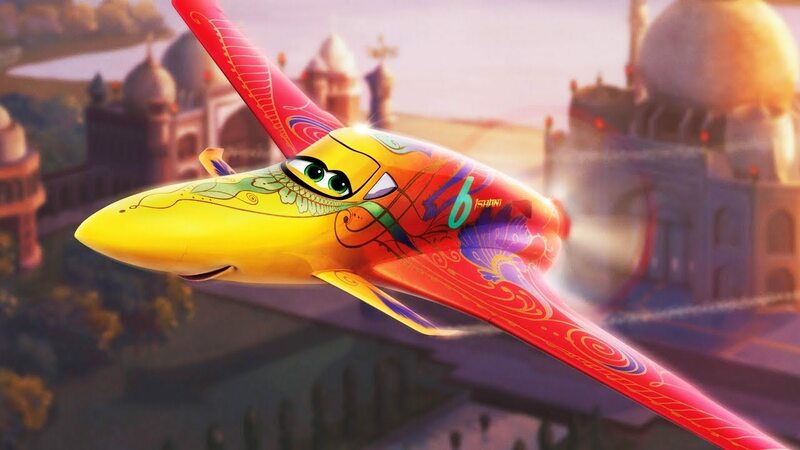 I wonder what you think now after 4 years about Planes in the timeline with all the edits and everything. 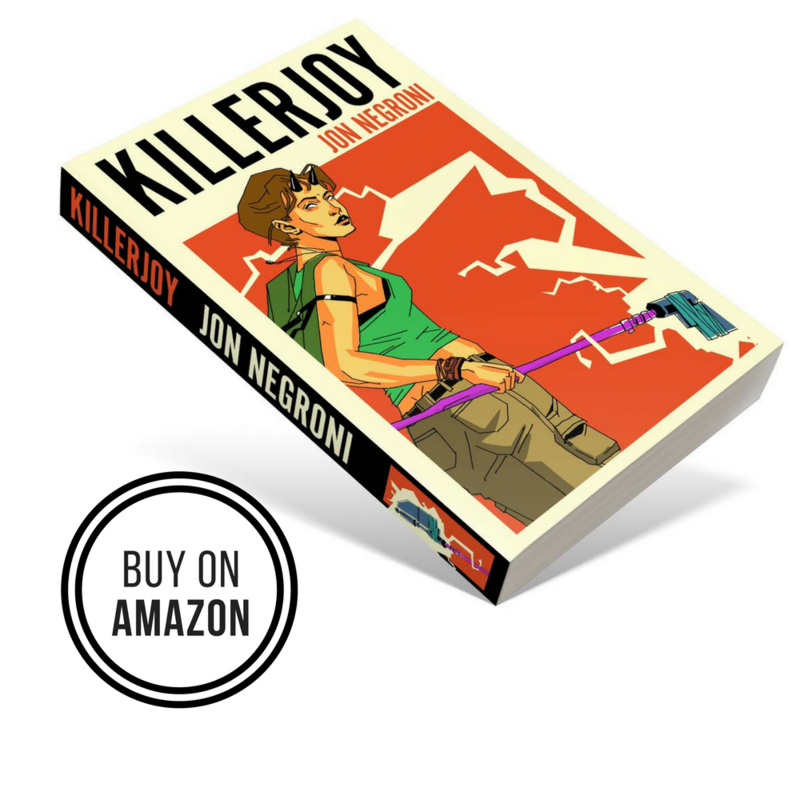 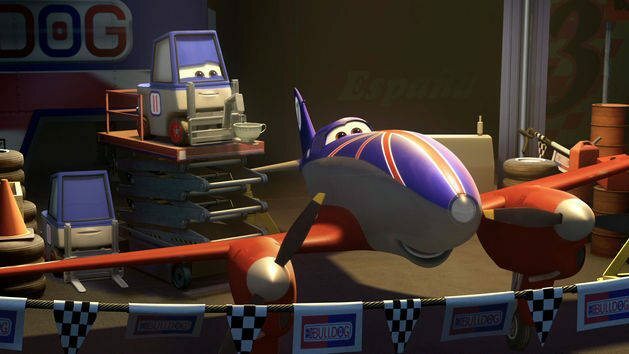 @Jon_Negroni, Will you possibly update this page with information about Brent Musanberger, who appeared in Cars 2 and appears in both Planes films, about the pictures of Sarge and Lighting McQueen visible in Cars 2, and about how Jay Ward, the creative director of the Cars franchise has recently confirmed one aspect of your thoery, that Cars & Planes are set in a world where Cars took over from Humans? 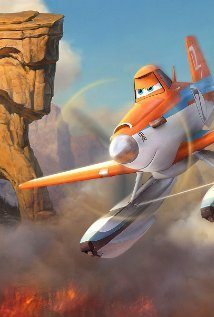 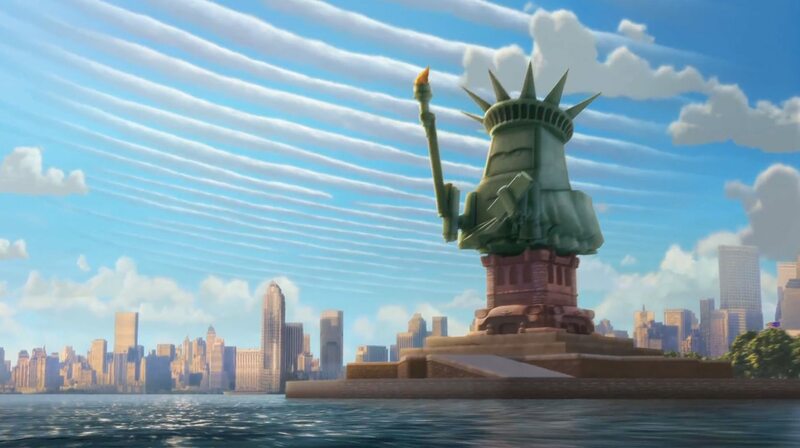 Since planes 2 has since come out, we know that it was just about Dusty joining some firefighters to stop a forest fire, which doesn’t give us a lot of information.